A couple wet and windy Tuesday nights ago, myself and The Drinks Lady ventured to Scotch at The Balmoral to seek solace and try a couple of interesting drams, and boy did we find one. Glenesk aka Highland Esk aka Montrose aka North Esk aka Hillside (*takes a deep breath*) was established in 1897 during the big boom the whisky industry found itself in at the end of the 19th century. 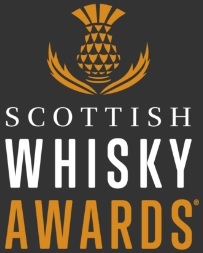 Having originally been founded as Highland Esk when a flax mill was converted to a malt whisky distillery, it only produced whisky under that guise until 1899, when the name was changed to North Esk following a transfer of ownership. The distillery changed name again in 1919 when, following a period of closure during WWI, only the maltings were in operation upon reopening, and it thus became known as North Esk Maltings. The distillery changed hands again in 1938 and almost immediately resumed production, but produced grain whisky rather than malt whisky. To celebrate this return to liquid production a name change was (obviously) in order, and the distillery was thereafter known as Montrose… but only until 1964 when production switched back to malt spirit. Cue another name change, this time to Hillside. The Hillside moniker only lasted until 1980, when the name was changed for a final time to Glenesk (but, strangely, without any significant event to commemorate). As with two of the other three distilleries in the same valley (Lochside and North Port being the others), Glenesk became a victim of the vast distillery closures of the mid 1980s and fell silent in 1985, with Glencadam the sole survivor. The maltings, however, continued to thrive and were sold off in 1996. They’re now part of the Greencore group. 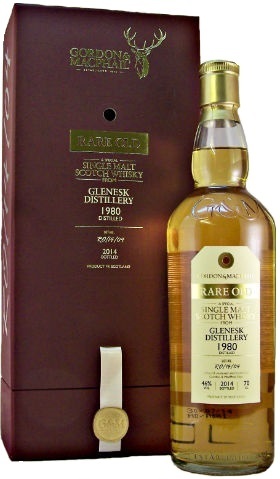 The dram I managed to find was a 1980 vintage, one of the earliest Glenesks, and bottled in 2014 by Elgin-based independent bottlers Gordon and MacPhail as part of their ‘Rare Old’ range. Nose: Quite oily and buttery initially, with linseed, Danish pastries, croissants, and vanilla scented candle wax. Then there’s parchment, old leather bound books, buttered sultana loaf, faint hessian, tobacco leaves, mint leaves, sandalwood, cedar and mahogany. Palate: Silky, with sandalwood once again, then tagine spices, star anise, fennel, caraway and waxy paper. There’s a bit of fruit too, with apricot, poached pears and peaches and orange oils. Towards the end some polished oak, and earthy, mulchy autumn leaves appear. Finish: Cinnamon swirls, chocolate, bourbon biscuits, and gentle refined oak. Overall: Quite stunning. An absolute joy to taste. One to be savoured over the course of half an hour or more, as things come and go, develop and change. Certainly one to give your full attention to. 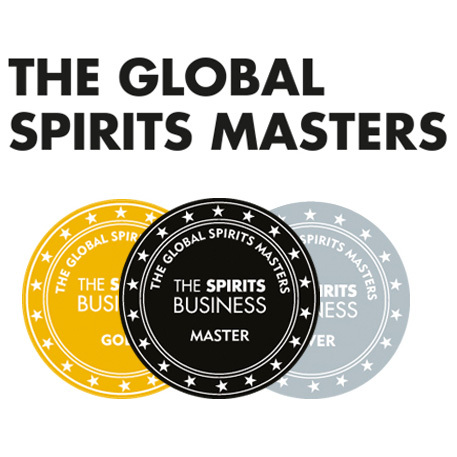 One consistent criticism I hear about G&M is that they tend to bottle at 46% ABV or below with the vast majority of their releases, and that perhaps they should bottle more whiskies at cask strength, or at least at a higher strength than 46% (they do have a ‘Cask Strength Collection’ series of bottlings but they’re very few and far between compared to the number of 40-46% bottlings they release). I generally tend to agree and if I have one gripe with this whisky then it’s that; I can imagine that at 34 years old, or thereabouts, the natural cask strength wouldn’t be too much higher, but whatever it is, it could only help the intensity and mouthfeel of this whisky. Don’t get me wrong, though, it’s pretty bloody good as it is. This entry was posted	on Monday, August 7th, 2017 at 7:55 am	and is filed under Reviews. You can follow any responses to this entry through the RSS 2.0 feed. Responses are currently closed, but you can trackback from your own site.